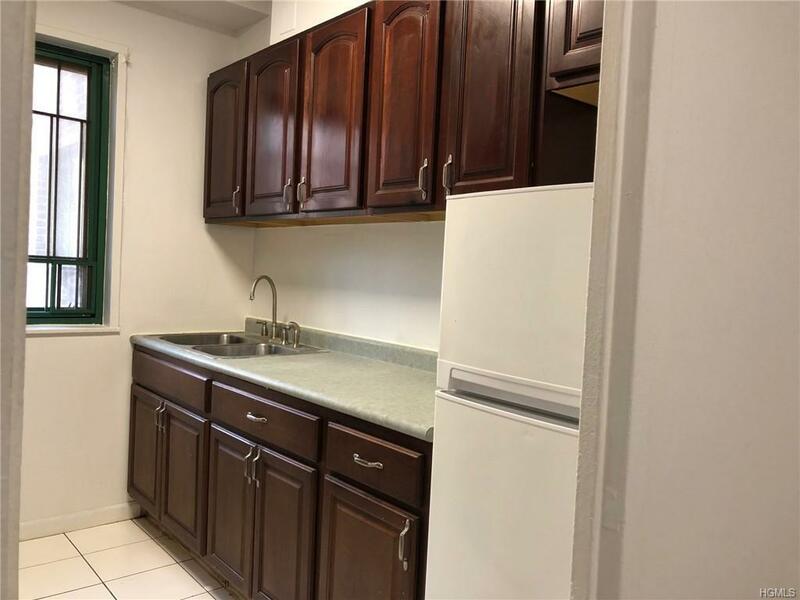 Turn Key Condition with fully renovation! 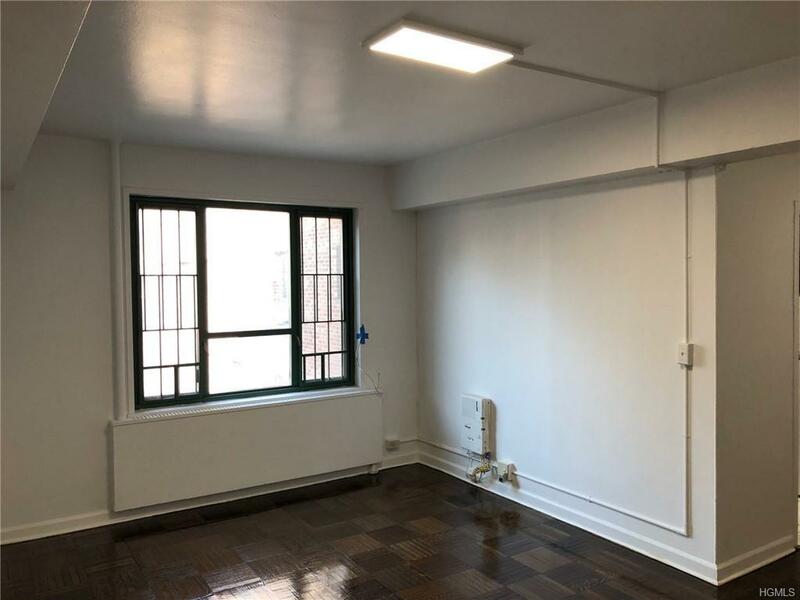 Welcome home to this decently sized Prime Parkchester North Two bedroom apartment in a full service condominium. This apartment is convenient for everything. Generous closet space makes the nice sized living areas even more spacious feeling. The kitchen includes refrigerator, stove and space for cooking meals at home. 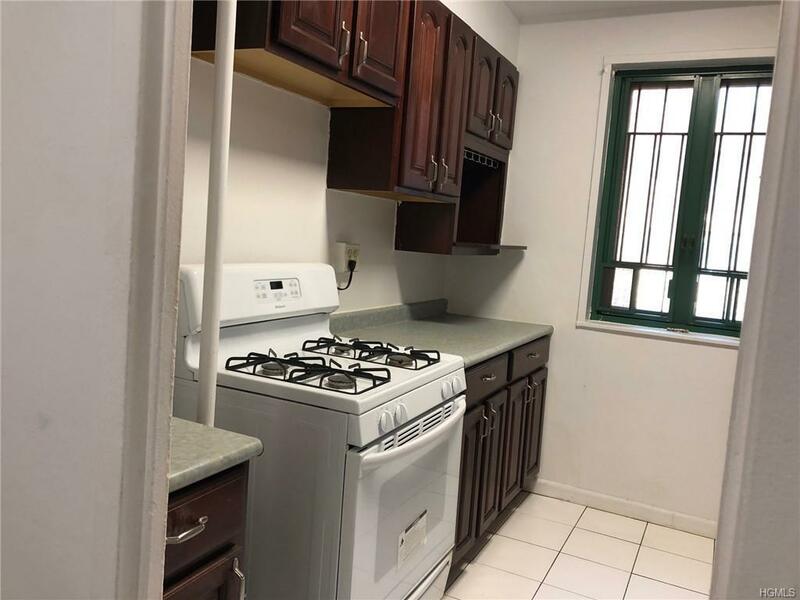 10 minutes walk to 6 Train Parkchester station and Q44 bus station but the apartment is very quiet and comfortable. 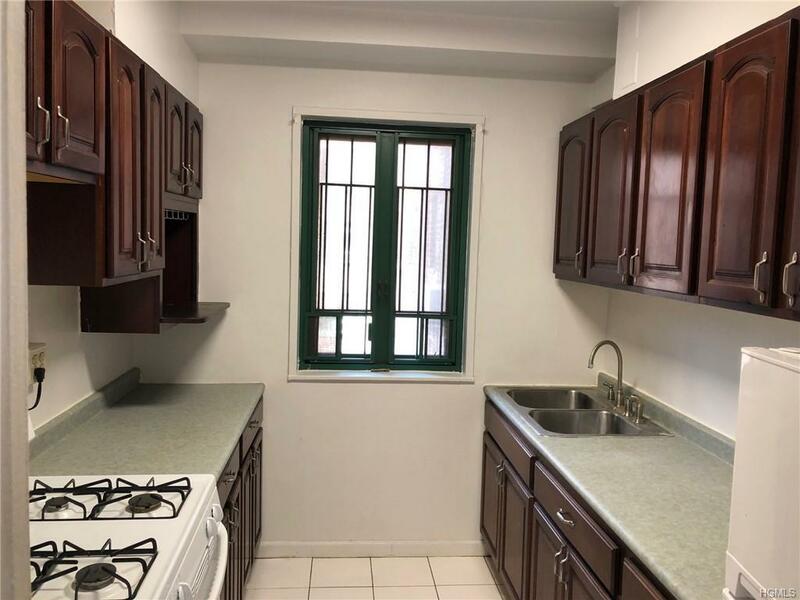 Close to schools PS 106, Macy's Marshalls, Starbuck and restaurants. Monthly common charge is $879.62 (heat, hot water, cold water and cooking gas included), annual tax in 2019 is $144. $150/year for one car parking permit.